The RotaCare Pittsburg Free Medical Clinic at St. Vincent de Paul provides uninsured patients with comprehensive medical care. With more than 86% of patients living at or below the federal poverty level, not only does the clinic provide medical care, and referral to free lab testing, diagnostic testing, imaging, specialty and surgical care, we also try to connect patients in need with resources in the community. New Clinic Operations Manager, Yazmin Mejia (pictured above) has worked for non-profits her entire career. Previously, she was a volunteer at Rotacare in Concord for 3 years. 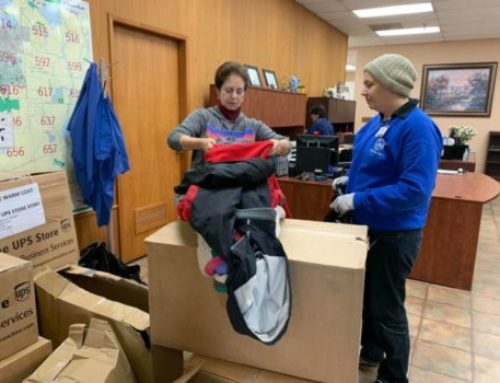 The RotaCare Pittsburg Free Medical Clinic at St. Vincent de Paul continues to actively recruit volunteer physicians, nurses, nurse practitioners, physician assistants, medical assistants, LVNs, EMT, dietitians, translators, and non-medical volunteers. Medical malpractice is provided by RotaCare Bay Area, Inc. Volunteers are invited to provide services on Wednesdays from 4:00pm-7:30pm or Saturdays from 9:00am-11:30am. 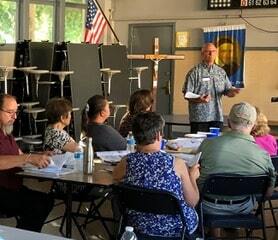 To volunteer, contact pittsburg@rotacarebayarea.org. The clinic relies heavily on financial support from the community. 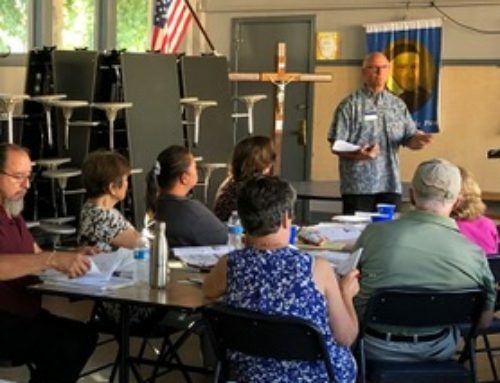 We invite you to support our mission with a tax-deductible donation. Please consider donating using the button below, and indicate that your donation is for “Free Medical Clinic”. 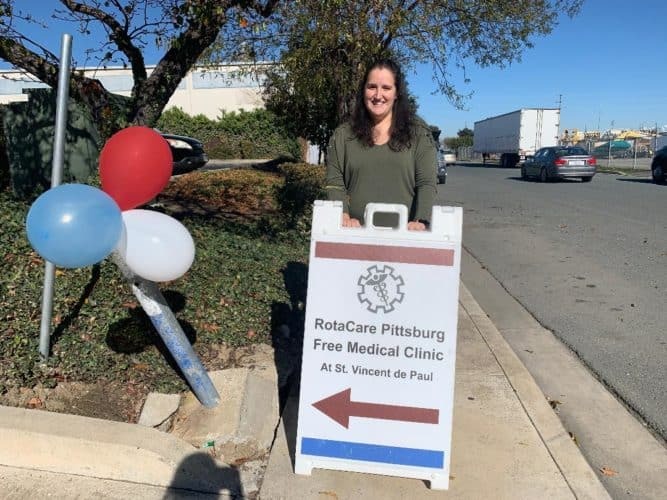 Learn more about the Rotacare Pittsburg Free Medical Clinic here.